Listing courtesy of Sandra Schach, Terra Firma Global Partners. First time this previous model home has been on the market! Live/work is perfect for home office, retail shop, or extra living space. It has already been upgraded to accommodate for light food service. Living area, all situated on the 2nd floor, offers an open floor plan with new carpet and fresh paint. Attached 2 car garage. Located near the SMART Train, the new Station Ave downtown development, and Friday Night Market. Don’t miss this One! Please, send me more information on this property: MLS# 21902716 – $473,000 – 392 City Center Drive, Rohnert Park, CA 94928. 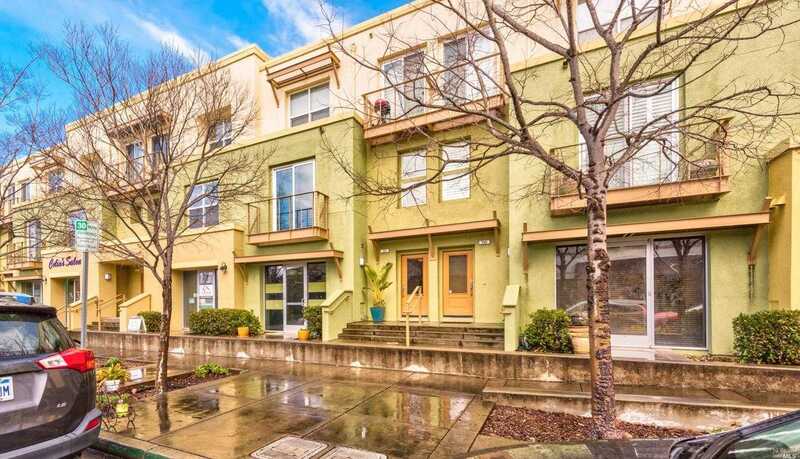 I would like to schedule a showing appointment for this property: MLS# 21902716 – $473,000 – 392 City Center Drive, Rohnert Park, CA 94928.